Watch this years cider being produced with a variety of activities and tastings at Hamptonne as part of the La Faîs’sie d’Cidre (Cider Festival). Enjoy a traditional event where Jersey’s rich heritage of apple growing and cider making is celebrated with lots to see, do, learn and enjoy. 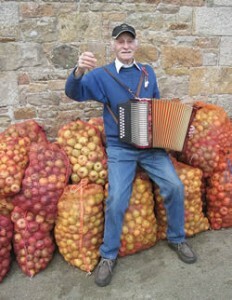 In the 17th Century cider was made by farmers in Jersey to give to their staff, making up part of their wages. See cider made the old fashioned way – a horse crushing the apples, then the juice extracted on the twin-screw press. Apple themed games, entertainment, quizzes, arts and crafts and, of course, cider to taste. Hamptonne will be opening its doors this weekend for a celebration of cider making. Join us to celebrate Jersey’s established apple and cider making history at this traditional Autumn event. Smell the scent of tonnes of apples as they are crushed in the giant apple crusher that is pulled by a horse. Learn which apples you can grow in your garden and kids can take part in lots of traditional arts and crafts. Taste some Jersey produce and the adults can enjoy the cider tasting. Join us from 10am to 4pm at Hamptonne. 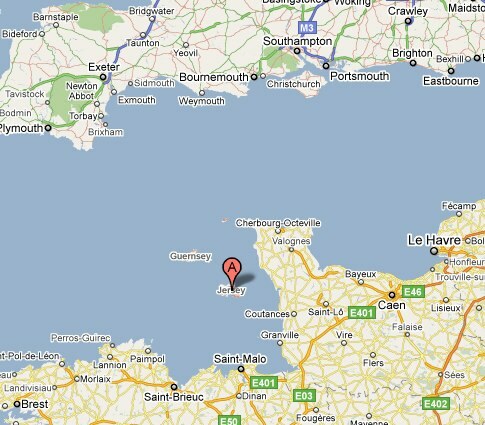 Jersey is located between the England and France. It is still part of the UK, and has many influences from France and the continent. Especially the cider style.